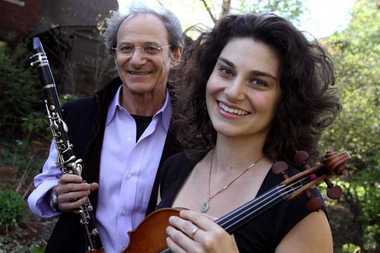 ChamberFest Cleveland, the celebrated summer music festival founded by Franklin Cohen, principal clarinet emeritus of The Cleveland Orchestra, and his daughter, Diana Cohen, concertmaster of The Calgary Philharmonic, returns to the Cleveland scene with Season 8, “Under the Influence.” The festival will take place from June 13 through June 29, 2019, at venues throughout Greater Cleveland, and will include nine concerts plus a special late-night electronic violin performance at The Wine Spot on Lee Road in Cleveland Heights. 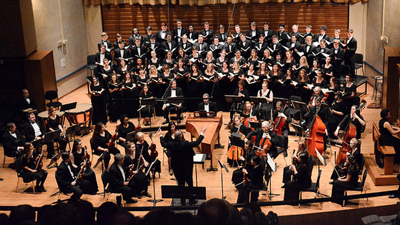 Concerts kick off on Thursday, June 13 at 7:30 pm at Mixon Hall. 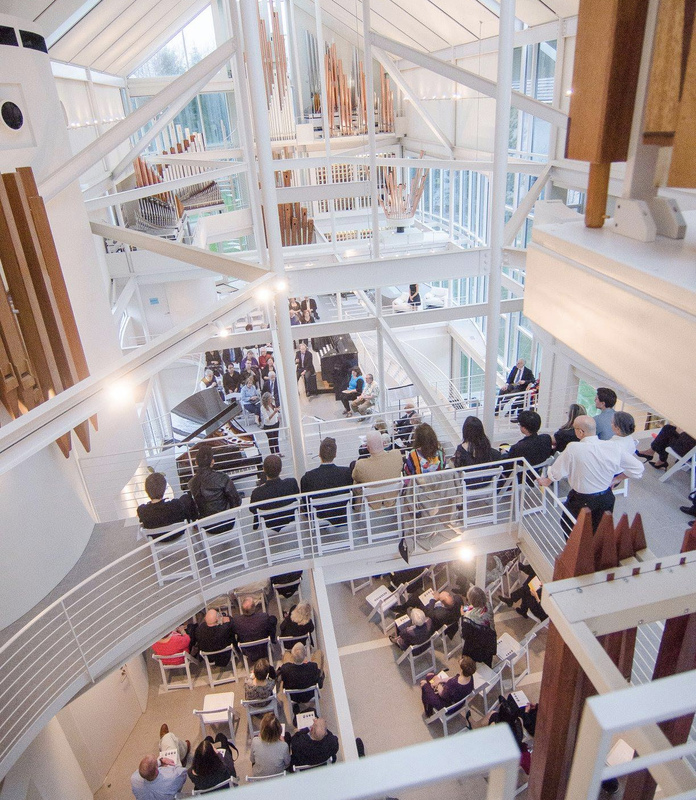 ChamberFest will also make stops at Cleveland State University’s Drinko Hall, the Cleveland Museum of Art’s Gartner Auditorium, and Harkness Chapel on the campus of Case Western Reserve University. ChamberFest will welcome back many favorite musicians in addition to Co-founders and Co-artistic Directors, Franklin and Diana Cohen. 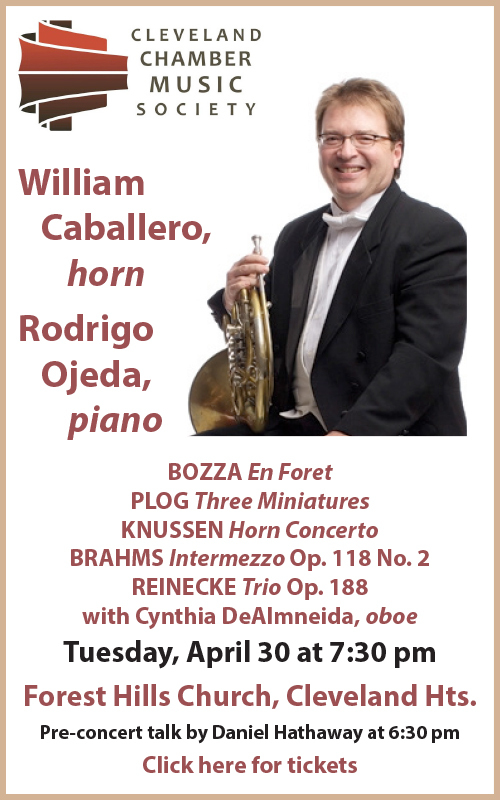 Yura Lee, Alexi Kenney, Oliver Herbert, Peter Wiley, Roman Rabinovich, Julie Albers, Amy Schwartz Moretti, and more will join new artists including Israeli Philharmonic principal oboe Dudu Carmel and Finnish pianist Juho Pohjonen. Four up-and-coming players will take part in ChamberFest’s “Rising Stars” program. 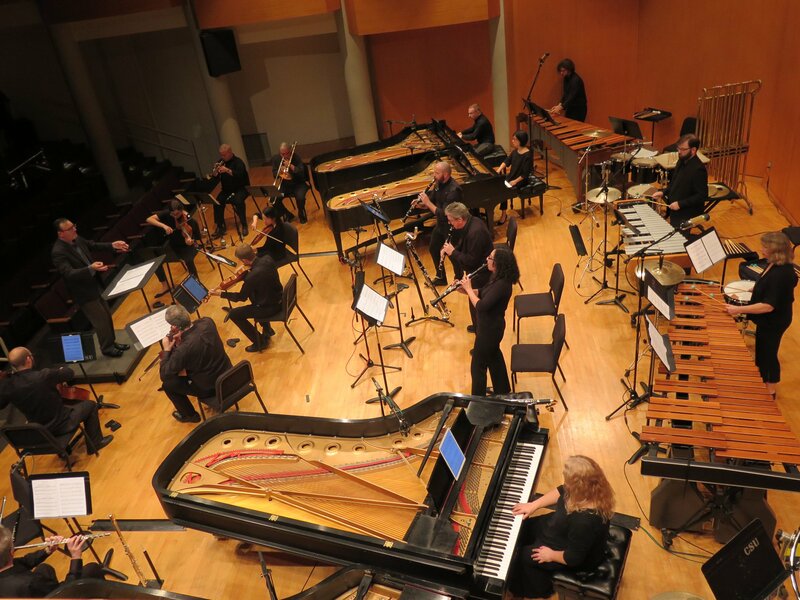 Since its founding, the inimitable new music ensemble No Exit has regularly given a voice to area composers, and the ensemble will continue that tradition with its upcoming Cleveland Composers Series. 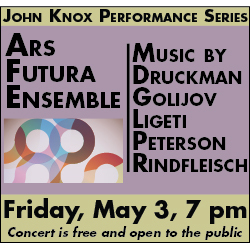 The program spotlights five new works by composers who are recognized for their singular and distinctive voices. On Friday, November 30 at 8:00 pm at Cleveland State University’s Drinko Hall, No Exit will be joined by special guest Patchwork Duo — Noa Even, saxophone, and Stephen Klunk, drum set. The evening will include works by James Praznik, Colin Holter, Hong-Da Chin, Ty Emerson, and Timothy Beyer. The program will be repeated on Saturday, December 8 at 3:00 pm at the Bop Stop and Friday, December 14 at 8:00 pm at SPACES. As always, the concerts are free. Music can be a powerful tool for the expression of social discourse. Sometimes it is subtle. Other times it is overt and unapologetic. 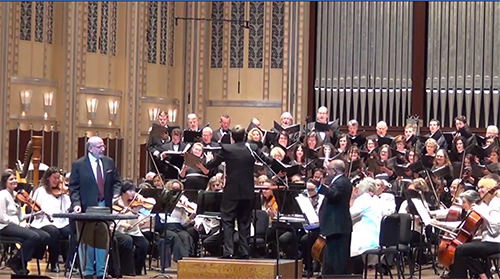 Such was the case with Andrew Rindfleisch’s American Monster, which received its premiere on September 17 in Drinko Hall at Cleveland State University. 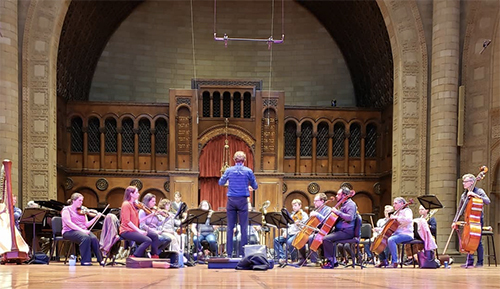 The concert was presented as part of No Exit’s season-opening series of concerts and CSU’s Cleveland Contemporary Players Artist in Residency Series. 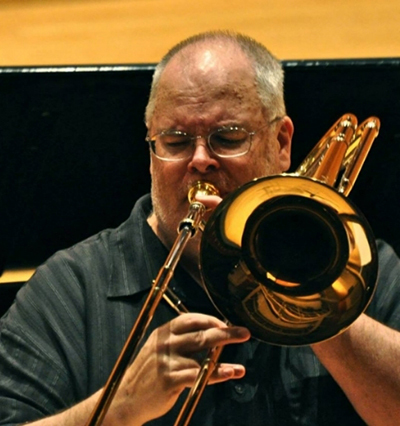 Last week, as part of the seventh annual Cleveland Trombone Seminar, a concert by Mark Lancaster Lusk took listeners into the heart of the brass player’s world: a region dominated by vocal music, modernist explorations, and jazz. Whisking the listener away on a diverse journey of sounds, the AHA! 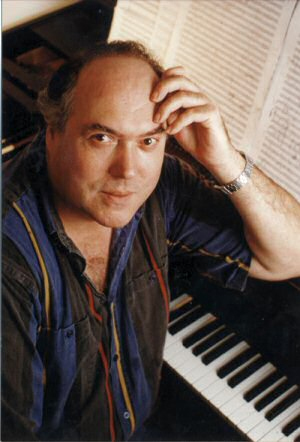 Festival will present a piano trio from a fellow local summer series, ChamberFest Cleveland. 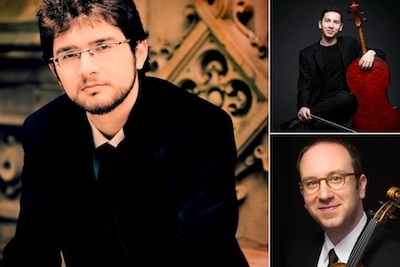 Pianist Roman Rabinovich, cellist Oliver Herbert, and violinist David Bowlin will come together to play gems of the chamber music repertoire by Brahms, Kodály, and Janáček on Friday, June 8 at 2:00 pm in Drinko Hall at Cleveland State University. 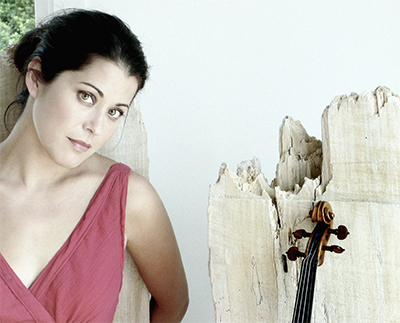 The concert also includes a modern twist: the Kodály Duo for Violin and Cello, and Janáček’s Pohádka (“Fairytale”) for piano and cello.